Where can I store my luggage in Tower of London? Looking for luggage storage near the Tower of London, home of the Beef Eaters? This is one of London's most iconic and historic attractions, attracting millions of tourists each year - if you're one of them, at some point you probably asked yourself: where can I store my bags? Luckily for you, the Tower of London is in a central location, so there are luggage storage options available. Stasher has several luggage storage facilities within a couple minutes walk, meaning you can enjoy a tour of the castle without worrying about your bags - they're fully insured by us after all. It's a great alternative to station lockers which are located quite far from this attraction. Our StashPoints are the most convenient and affordable option availble in London - thanks to our networks of local shops and hotel we can offer luggage storage at 50% the price of traditional luggage storage otpions such as left luggage lockers and train station facilities. Need a hand with your booking? Get in touch with us through the chatbox! The Tower of London has a rich and long history, reason why every year thousands of tourists head here. Prisoners were held in the Tower from 1100 all the way to 1952, with the infamous Kray Twins being the final two captives. If you're planning on taking a tour, save yourself some money and book online to get a 15% discount. Online tickets for adults start at £22.70, children between 5 and 15 are £10.75 and children under 5 go free. There are family saver and group passes available. 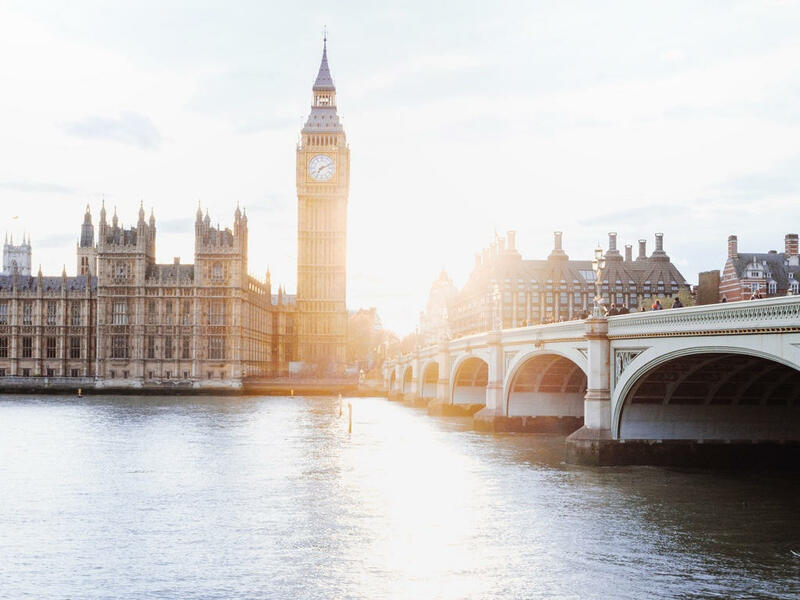 Consider using a service like the London Pass if you'll be visiting several major tourist attractions.